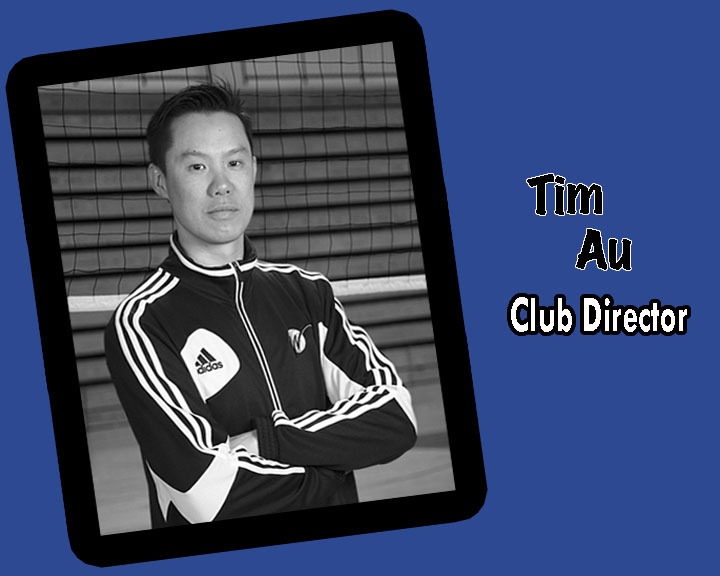 Coaches – WinMan Volleyball Club | A non-profit organization promoting the sport of volleyball in Winnipeg and surrounding areas. The WinMan Volleyball Club is a non profit organization serving the volleyball community in Manitoba, Canada. 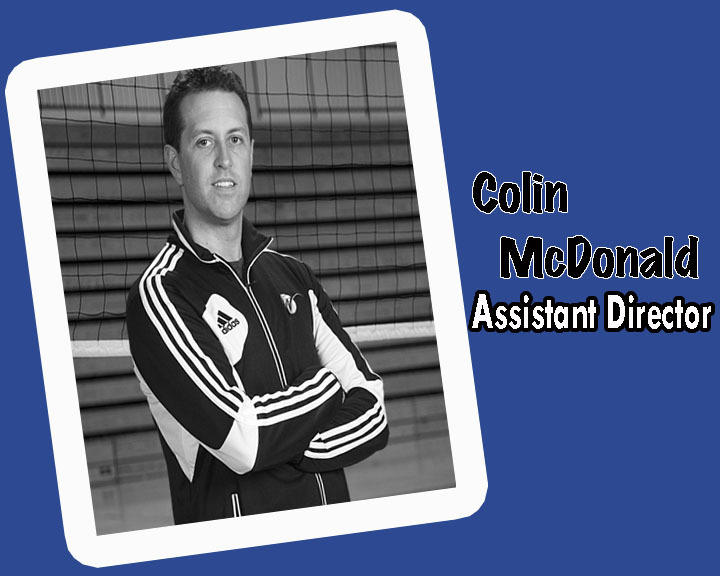 We take great pride in developing volleyball in our province. 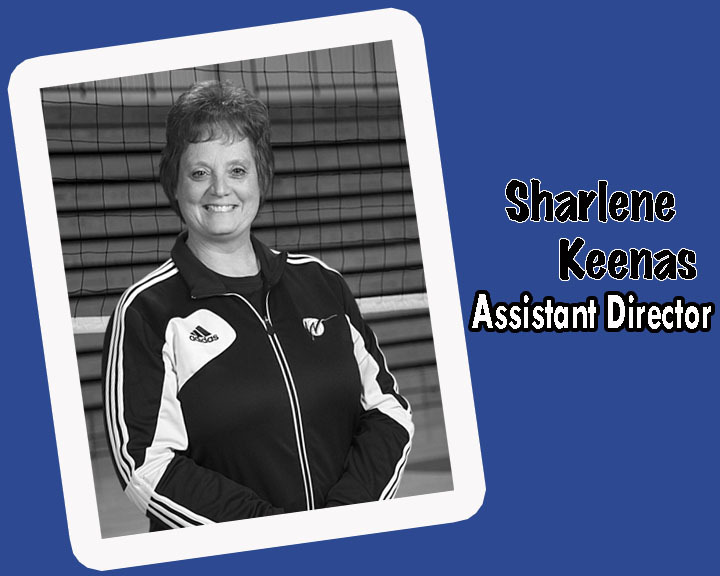 We have three volunteer directors who dedicate countless hours to developing the game of volleyball, supporting aspiring young athletes, and empowering our coaching leaders in our community.